A 'lost' report exposing widespread murderous human-rights abuses against indigenous Brazilians, suddenly reappears after 45 years. Named after its author - Jader de Figueiredo Correia - the report caused international consternation when first published in 1967, in response to investigation initiated by the Brazilian interior ministry. It detailed cases of habitual and unchecked abuses carried out by both rich and powerful landowners and the government's own Indian Protection Service (IPS). The awareness raised as a result of publication led to the creation of tribal rights organization Survival International just two years later. The document's 7,000 pages told of organised genocide, slavery, sexual violence, torture, bacteriological warfare, and the confiscation of land, all brutally imposed on Brazil’s indigenous population. As a consequence, many tribes ceased to exist, and most others were decimated. Rediscovered in Rio's Museum of the Indian, the findings will be submitted to Brazil’s National Truth Commission, an organisation that has the task of considering human rights abuses committed from 1947 to 1988. The ‘massacre of the 11th parallel’ - just one case among many - saw dynamite thrown from a light-aircraft onto a small village, leaving behind only two survivors able to tell the story. Other examples include hundreds of Indians poisoned with arsenic laden sugar, and methods of torture such as crushing the ankles of victims with an instrument known as the ‘trunk’. A judicial enquiry was eventually commissioned, and 134 officials were charged with over 1,000 crimes. Whereas thirty-eight government officials lost their jobs, none of the perpetrators was sent to jail for their crimes. 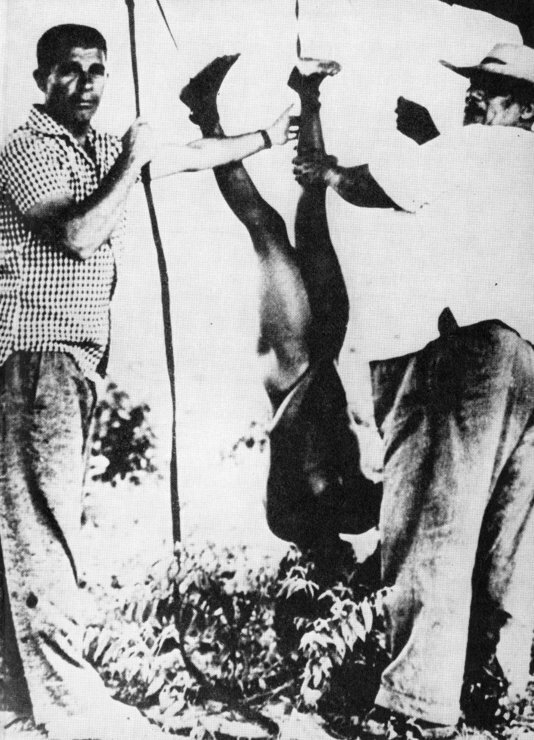 As a result of their complicity, the IPS was shut down and replaced by FUNAI, Brazil’s National Indian Foundation. However, despite the protections that FUNAI has initiated, many tribes continue to struggle as their lands are destroyed and invaded loggers, ranchers, and a government led development programme that includes the creation of several hydroelectric dams, and the licensing of large scale mining projects. 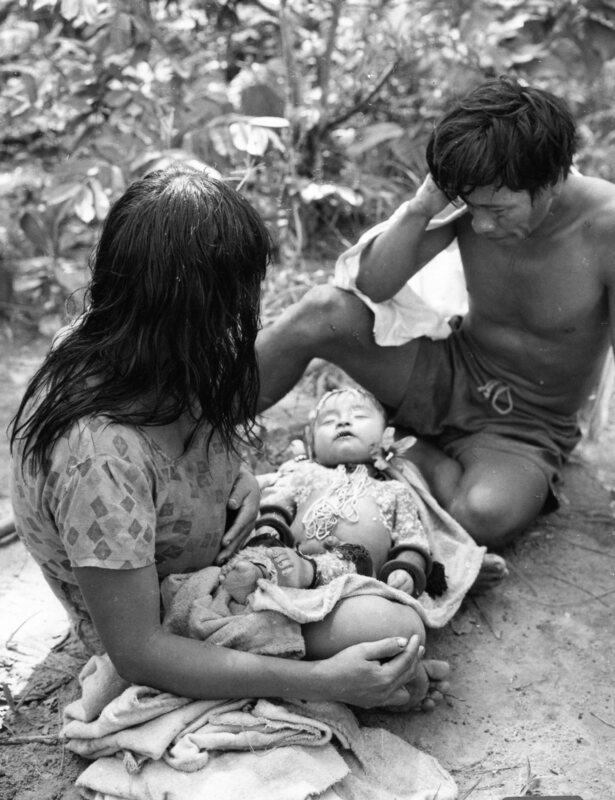 Stephen Corry, director of Survival, commented that, "the Figueiredo report makes gruesome reading, but in one way, nothing has changed: when it comes to the murder of Indians, impunity reigns. Gunmen routinely kill tribespeople in the knowledge that there’s little risk of being brought to justice – none of the assassins responsible for shooting Guarani and Makuxi tribal leaders have been jailed for their crimes. It’s hard not to suspect that racism and greed are at the root of Brazil’s failure to defend its indigenous citizens’ lives". This story was sourced from Survival International.